Dr. Amar Sandhu has been a part of the Victoria community since 2012 when he moved here to enjoy our city’s natural beauty and welcoming citizens. He offers individualized chiropractic care plans, massage therapy and Pilates in the Aria building, a condominium complex in the heart of our downtown area. 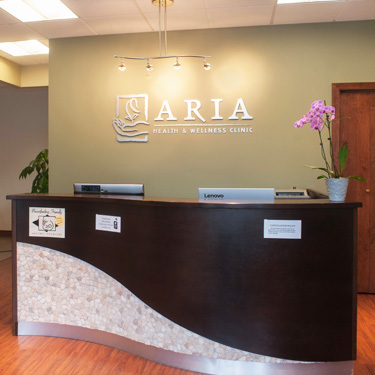 You can easily walk over during your lunch hour or workday for your appointments, making Aria Health and Wellness a convenient place to be your health care provider. We welcome everyone in our community, seeing entire families, children, pregnant moms, sports injuries, seniors and those with postural discrepancies. By using a combination of our natural solutions, we’ll create a customized rehabilitation program to address and correct your problem. If you’ve never been to a chiropractor before or are wondering what we may be able to do for you, we’d like to give you a no-obligation, no-cost opportunity to find out more. You can contact our team today by phone or email to schedule a free, 15-minute consultation with Dr. Amar. You’ll sit down, discuss your concerns and determine whether we may be able to assist you. We look forward to meeting you!